He is bringing the African Renaissance to the stage. 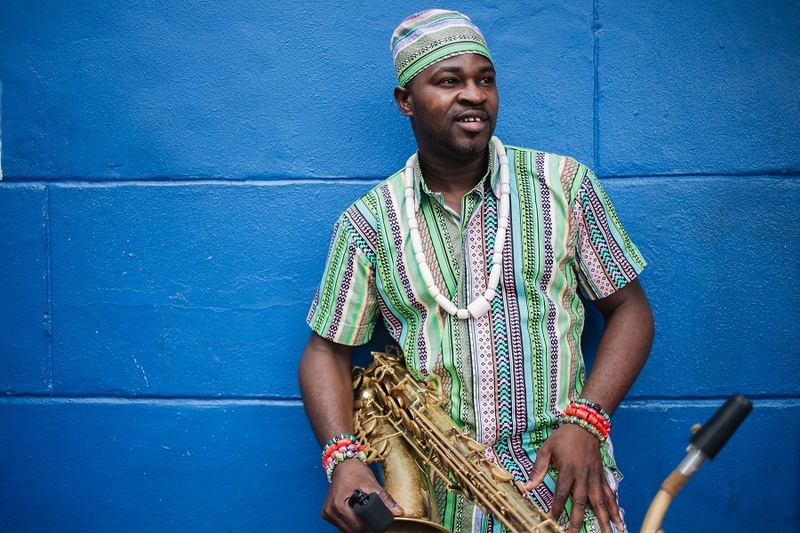 The world Afrobeat composer, performer and versatile saxophonist, Femi Koya is bringing a combination of Sophiatown, Afrobeat and West African highlife and jazz. Koya will be performing at Hard Rock Cafe on the 28th March from 20:00. The LASA Sessions at Hard Rock Cafe are a celebration of South African music and its diversity. It’s a space for artists to come together in song and dance, sharing these moments with their adoring fans. Femi’s performance will be nothing short of classic, up-beat and contemporary sounds that the world knows him for. He has shared the stage with Youssou N’dour and Yvonne Chaka Chaka at the CAF (Confederation of African Football Awards) in Lagos and with John Legend in his first South African tour in Cape Town. He performed alongside the king of Juju music, Sunny Ade, at the Glo launch in the Republic of Benin. Other colourful festivals felt Femi Koya’s acrobatic music, where he performed alongside the Wynton Marsalis, Oliver Mtukudzi, Habib Koite , Salif Keita, Baaba Maal. He has recorded with Simphiwe Dana, Pops Mohamed ,Yvonne Chaka Chaka, and worked with Baaba Maal, Angelique Kidjo, Wizkid just to mention a few. Tickets are available at webtickets for R100.